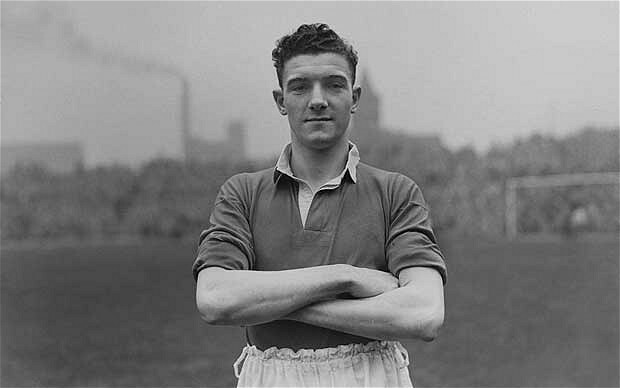 Bill Foulkes was one of the few survivors of Munich Air Disaster. He was a pivotal character in Manchester United’s post-war history and his contribution to the rebuilding of the team after the great tragedy. Foulkes was known as ‘Popular Bill’ for his brutal take-no-prisoners tackling in matches and also practice sessions, even with aspiring juniors, even when he was club captain. “Bill was a giant character in the post-war history of Manchester United. He was a very gentle man, who I was privileged to meet on several occasions, including most memorably with his teammates at the Champions League final in Moscow, 50 years after his heroics in the Munich air crash.